Last Friday, February 26, OSEIA held its Annual Member Meeting in Portland. Eighty people attended and received updates on happenings with OSEIA and the broader landscape impacting the solar industry. Some of the broader issues discussed will be covered in another article, here we will take a quick look at the state of OSEIA. Board President Paul Israel noted that with the hiring of a new executive director, OSEIA has, in the words of a business publication, added “policy muscle.” OSEIA’s new director, Jeff Bissonnette, started on February 1 and has already made sure OSEIA is deeply involved in the short session of the Oregon legislative session. OSEIA Treasurer Eric Hansen provided a financial overview. In 2015, OSEIA’s budget was a little over $140,000. During the year, the OSEIA board chose to pursue a growth strategy. In addition to the bringing on an executive director, OSEIA also added a part-time program coordinator to assist in development activities and to help manage OSEIA’s training activities. For 2016, the board has approved a spending budget of $212,000 to be covered by revenue and a cash reserve, if needed. But Jeff Bissonnette will be presenting a revenue plan that will not include use of cash reserves at the board’s next meeting on March 11. What are OSEIA members getting for these added resources? The new staffing provides increased representation in policy arenas like the legislature and the Oregon Public Utility Commission, improved member services and additional training. OSEIA has already become a central player in the bill to remove coal from Oregon rates by 2030 and establish a 50 percent Renewable Energy Standard by 2040 for Portland General Electric and Pacific Power. 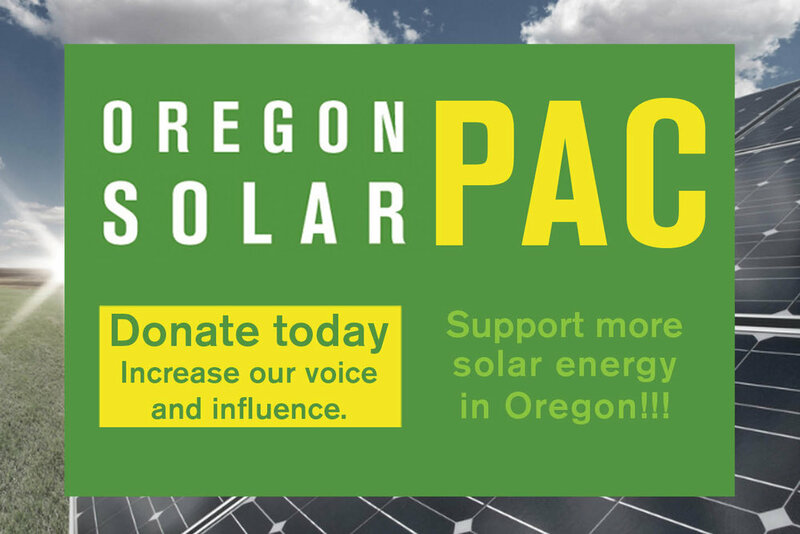 In short, OSEIA can better represent the solar industry and help its members ensure that solar is a key element in Oregon’s energy future. The state of OSEIA is strong and will be getting stronger. The feeling in the room at the member association was positive and exciting. The brightest days of solar are definitely ahead.